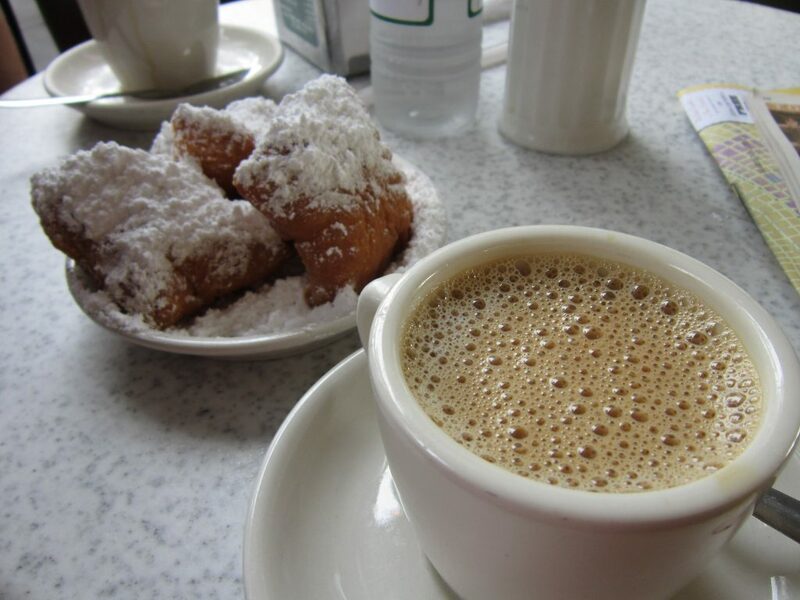 New Orleans is known worldwide for its rich roasted coffee, and tourists flock in droves to Cafe du Monde (800 Decatur St.) for their signature cafe au lait and beignets. Looking for a quieter spot to sip a cup of java or share a pot of tea with a friend? 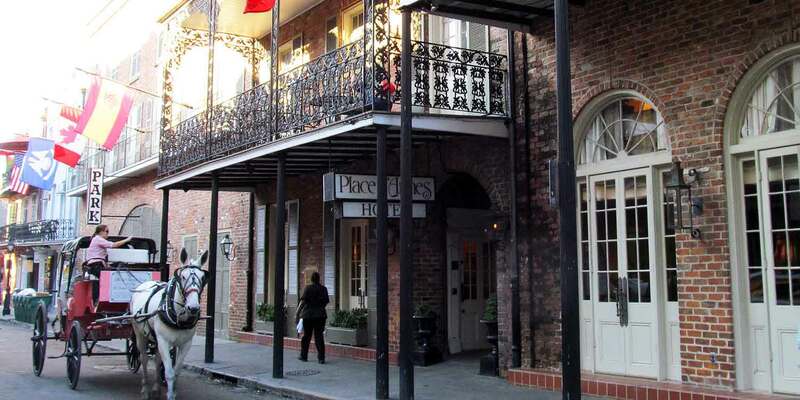 You’ll find several smaller charming cafes tucked away in the Quarter near Place D’Armes. A tiny treasure, this shoebox-sized space holds just two tables but its java really packs a punch. One of the first local shops to bring “third wave” brews of non-chicory coffee to New Orleans, its specialty drinks include such exotic concoctions as Las Tres Flores, which laces latte with lavender milk, orange blossom syrup and rose petals. Heavenly! Known for its sustainably sourced coffee, bought directly from growers in Kenya and Peru, French Truck unveils the alchemy behind its potent java brews. Visitors can watch every delicious drop drip into glass decanters set up on the coffee bar. Long an institution in its original location near the French Market, Envie’s new outpost at the Canal St. end of the Quarter is a more intimate space. Brick walls lined with local art provide a romantic backdrop for potent brews and a light menu of pastries and sandwiches. “Step Back in History” in this fabled tea room, where sipping a cup of fine fresh-brewed tea is just the beginning of your journey. Get your future divined from the tea leaves at the titular bottom of the cup, or have your tarot cards read by some of the city’s most talented psychics. Crystal balls, wands and other tools of divination are also available for sale. 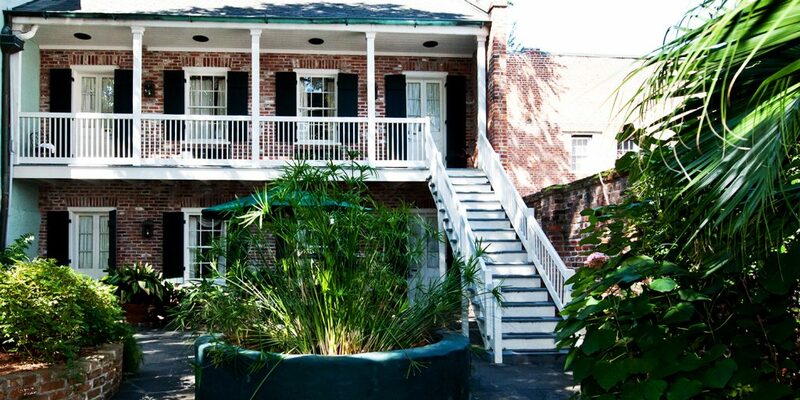 What's on St. Ann Street in the French Quarter?